Any original work is under copyright, so please do not attempt to sell or distribute independently. Thanks! 2/3/2017 New revision available below. 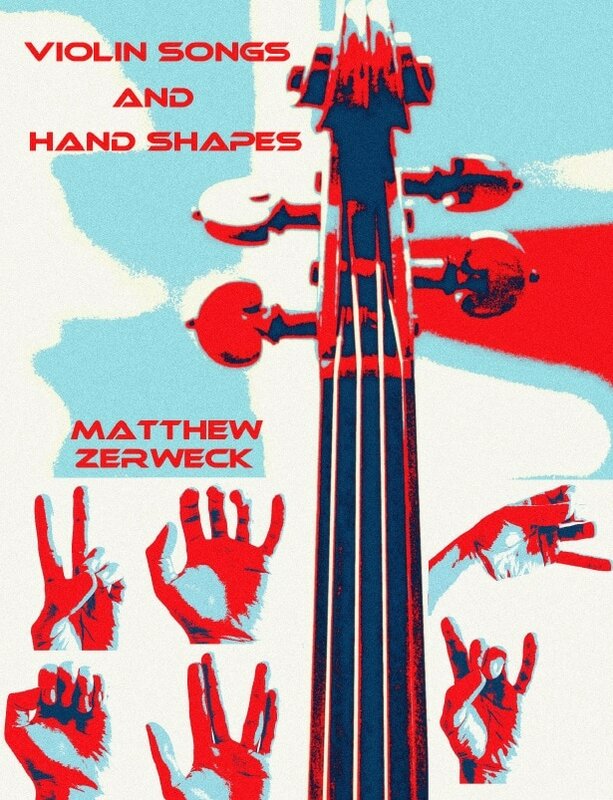 The pieces are organized by Tetrachord hand shapes. Most of the pieces can be sung. There are many popular folk tunes, lullabies, patriotic, and world-music selections. Appropriate for ages 7+. Younger students may find the material in Sassmanshaus, etc., more engaging. ​There are Youtube Video Tutorials for each of the pieces. Sale of the book is not permitted, but it costs roughly $20 to print a nice looking bound copy at Officemax. Piano Parts for Book 1? Perhaps one day, I'll find time to write them out. Most experienced pianists should be able to improvise appropriate accompaniments. This book is a collection of works, each available independently in the public domain. Students in need of challenging, expressive 1st position work, or work that starts to move through the positions. Are these books enough to get a great start on the violin? Book 1 approaches nearly all of the fundamental difficulties in 1st position. However, I tend to use a combination of other systematic exercises while working through the material in Book 2: Scales, Systematic Shifting Work, Double Stops, and studies like the Ondricek or Schradieck.